Takara Sake’s Sparkling Mio is sure to please and surprise folks who don’t normally drink sake or alcohol for that matter. Mio is easy to drink, and there’s a slightly sweet and fizzy character. It gives sparkling wine a run for its money! 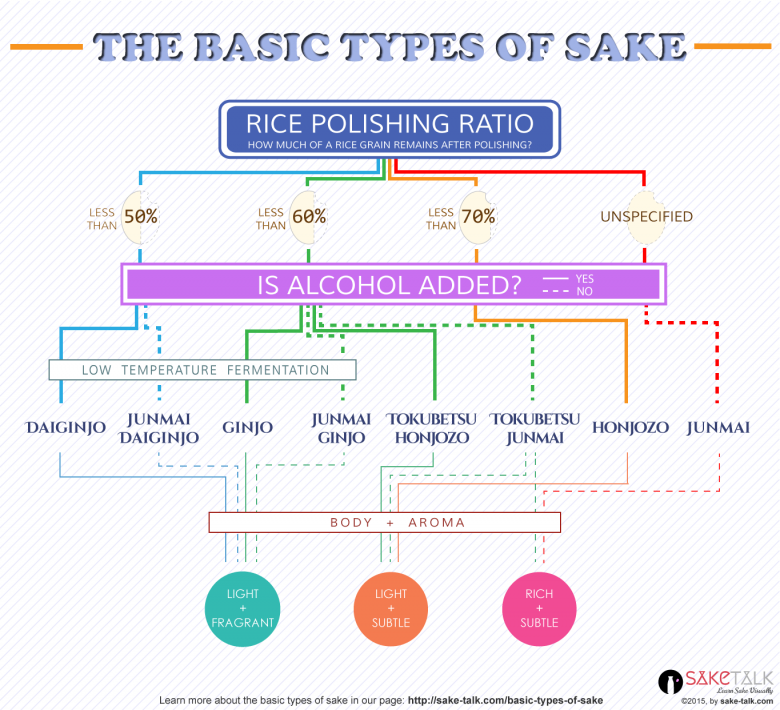 Sparkling sakes are usually too sweet, too frothy, or do not provide enough carbonation. Takara Sake’s Sparkling Mio hits just the right notes and places it in an accessible and attractive package. Serve chilled as a dessert.